Hurray! Jurgen Klopp Is Liverpool's New Manager. ~ CK Jacob: Nigerian Fiction And Lifestyle Blog. Hurray! 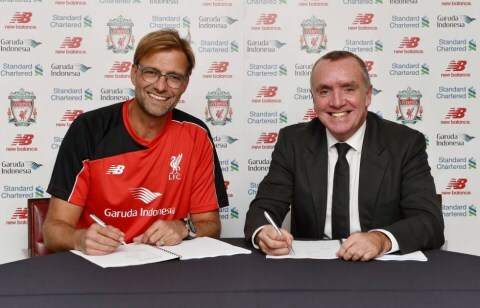 Jurgen Klopp Is Liverpool's New Manager. I am very happy about this. Could not post this yesterday, I was very tired. Liverpool fans can dream big now because of this. Jurgen Klopp is a fantastic coach. Welcome to a great club. You will never walk alone.